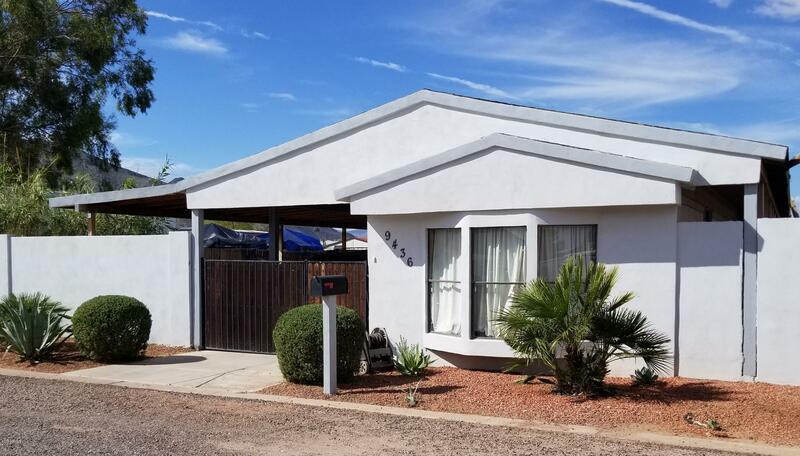 All OPPENHEIMER ESTATES /PLAN homes currently listed for sale in Phoenix as of 04/19/2019 are shown below. You can change the search criteria at any time by pressing the 'Change Search' button below. "CASH ONLY, Great home at a great price! Near South Mountain."